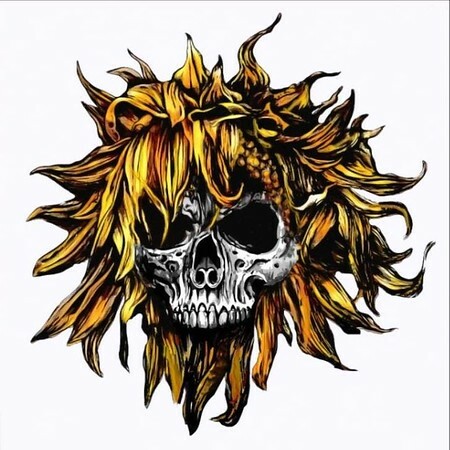 “Coma” is the third album from American band Sunflower Dead and it was released on 16th November through Combat Records, which is part of David Ellefson’s EMP Label Group. The band’s lead singer Michael Del Pizzo was my guest on the Friday NI Rocks Show back in March 2016 when their second album was released. The track “Victim” from the new album was included on the Friday NI Rocks Show on 23rd November. Sunflower Dead formed in 2011 and released their self-titled debut album in 2012. That was followed by “It’s Time To Get Weird” in 2016. The band has now dropped the stage make-up that was part of their image and which reflected the storyline behind the band’s name. Over the past few years the band has toured extensively, supporting bands such as Korn, In This Moment, Avatar and HellYeah. There have been a couple of line-up changes since the release of the second album and a change of sound as well, with “Coma” being a little stronger and heavier. Sunflower Dead are Michael Del Pizzo on vocals, Jaboo on lead guitar, Jamie Teissere on guitar and new members Christian Olde Wolbers on bass and Brian ‘Brett’ Weir on drums.